Sloths: "What would you like to be?" 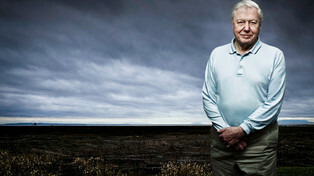 David Attenborough is often asked. "A Sloth" he replies. In this the first of a series of personal stories about the natural world, David Attenborough muses about the natural history of the sloth - perhaps the most lethargic beast in the animal world. told to my friend ruth, as heard by me.